Summer is here! 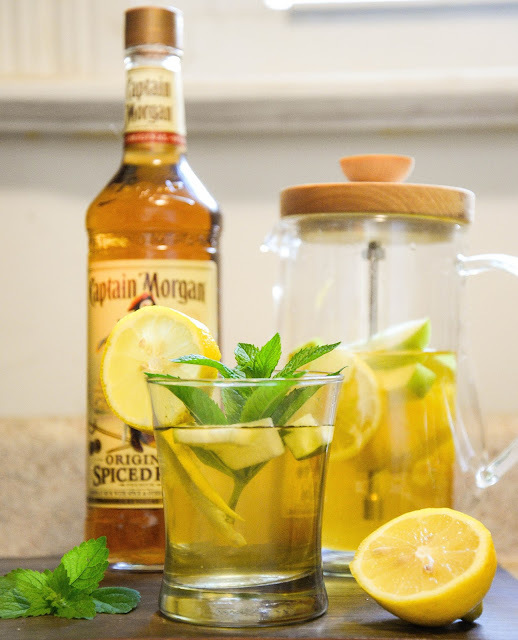 Sit outside and enjoy this wonderful weather with a glass of Captain Morgan Spiced Rum Lemonade. 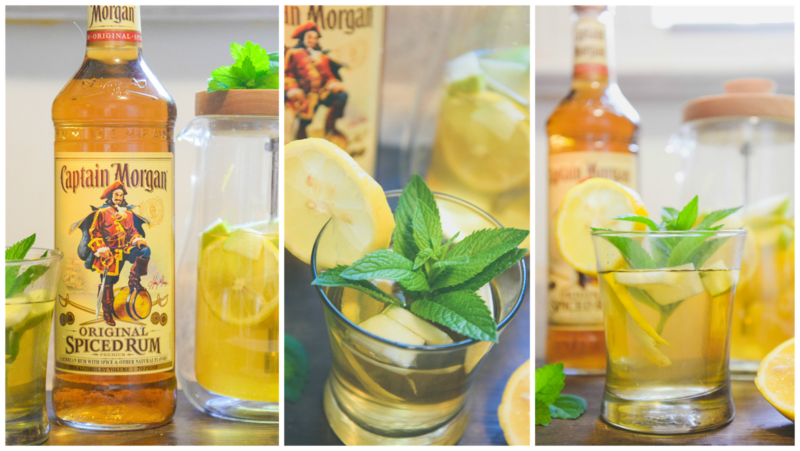 Enjoy your summer day by the pool or in your hammock or even at the beach with a glass of Captain Morgan Lemonade. 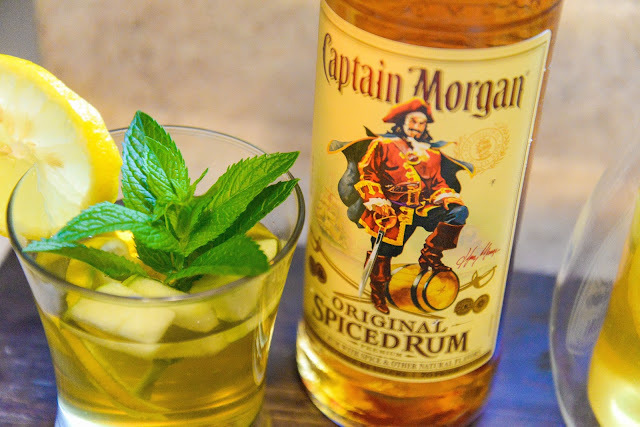 With this rich vanilla and caramel spiced rum you are able to sip it straight or add it to a mix drink. I always prefer mixed drinks as they are very tasty. 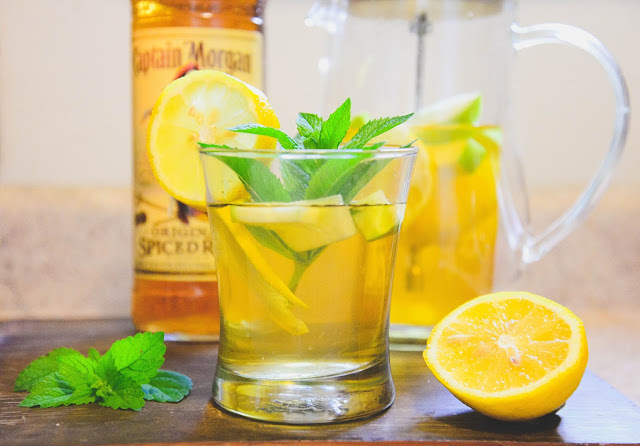 Then finally garnish with wedge of lemon and sprig of mint.